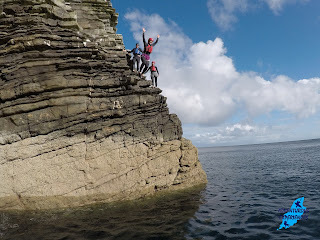 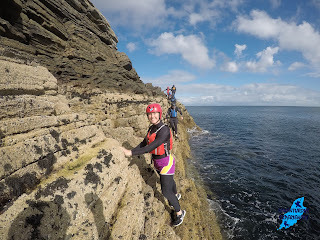 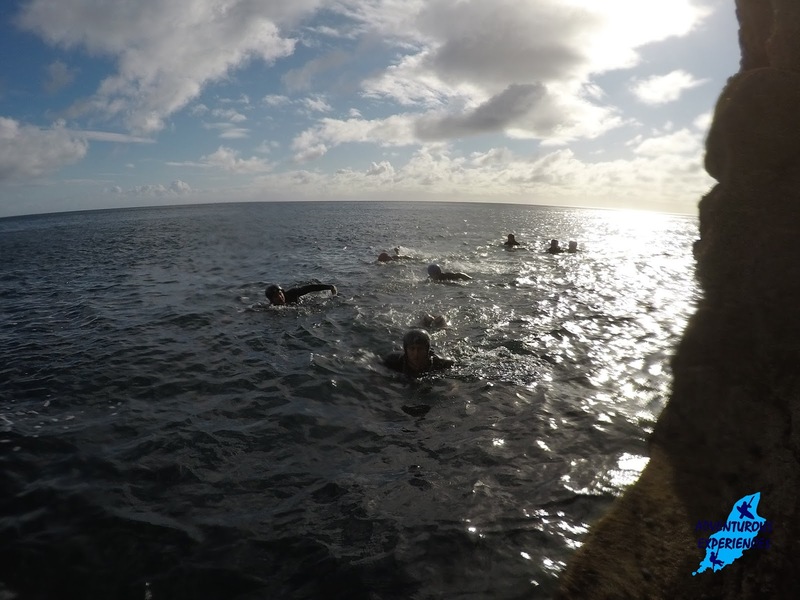 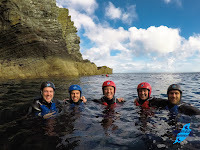 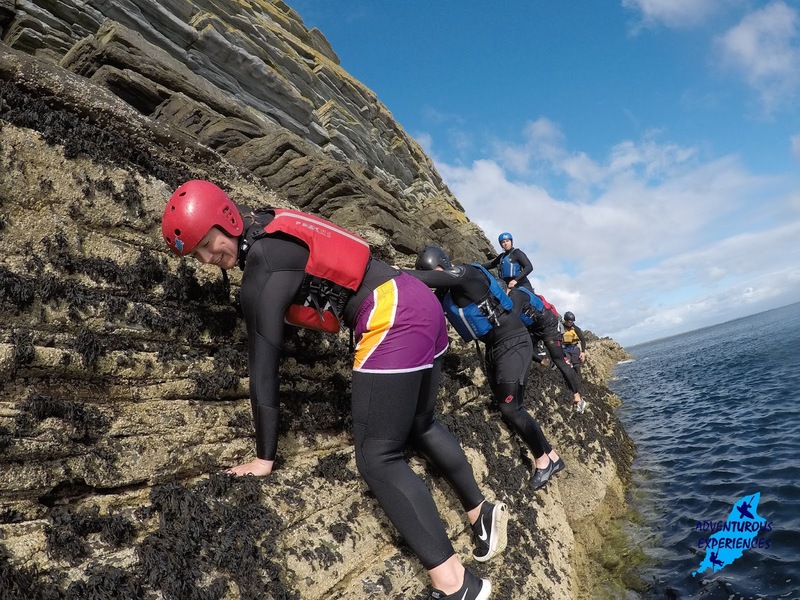 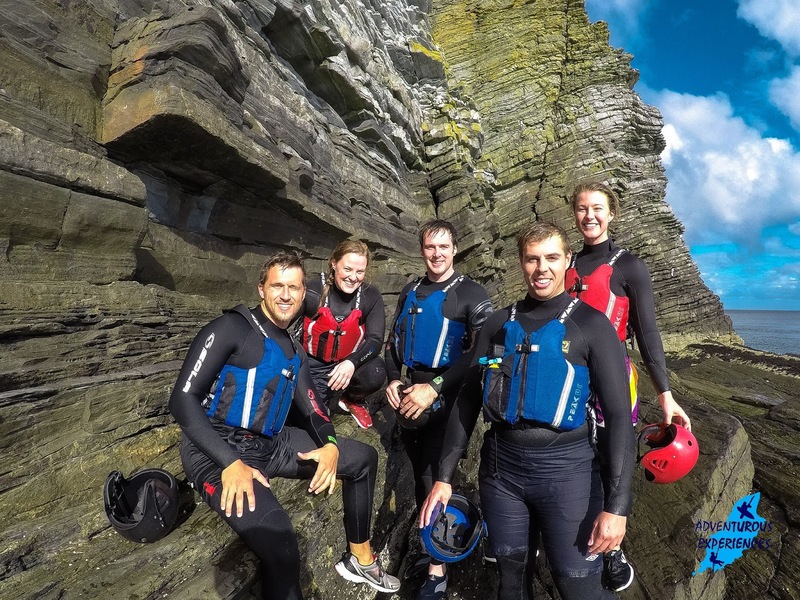 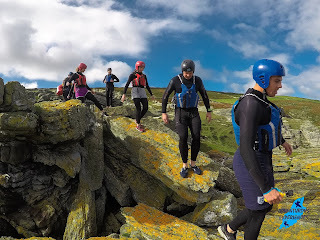 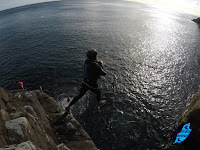 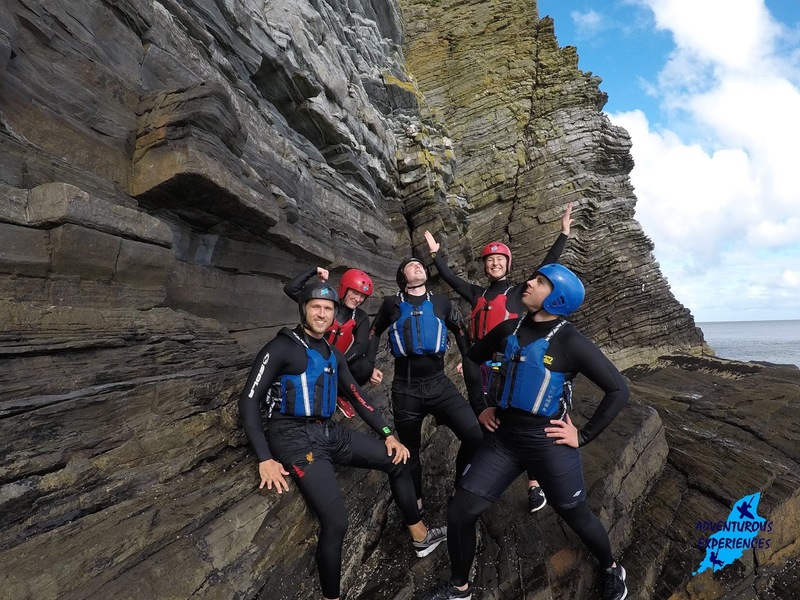 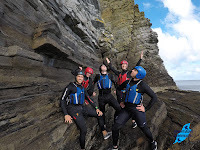 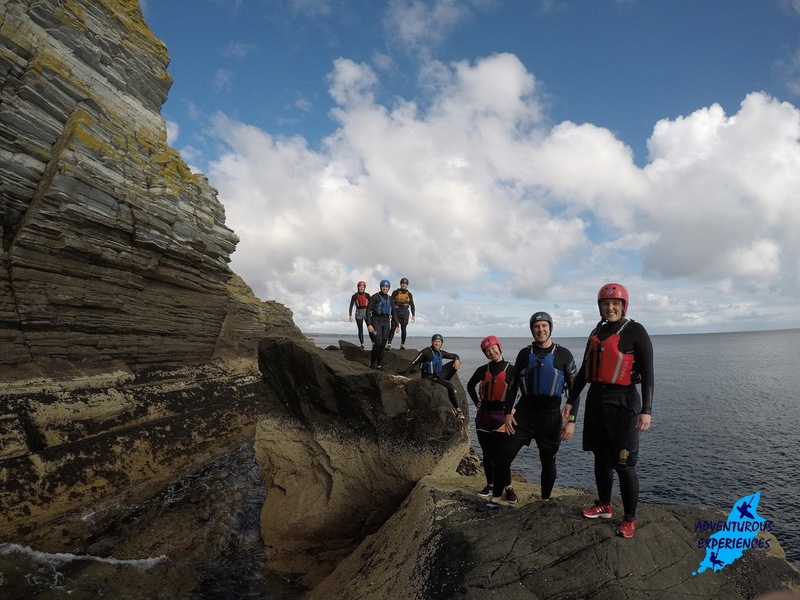 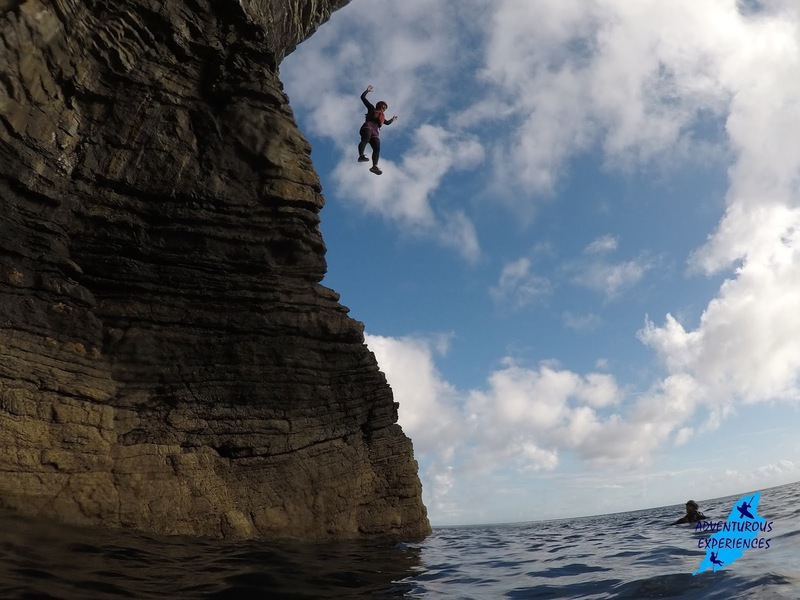 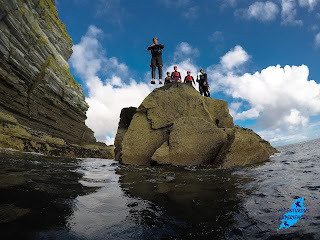 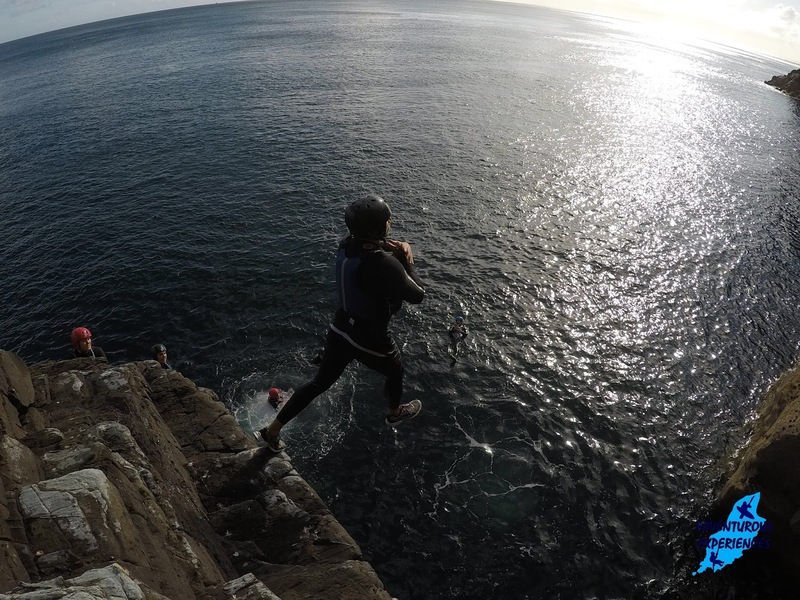 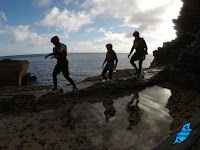 We work hard to make the best use of conditions every day, with informed decisions centred around the individuals in the group and environment we operate in : ) This was an exemplary Coasteering Experience, for a group physically up to the task. 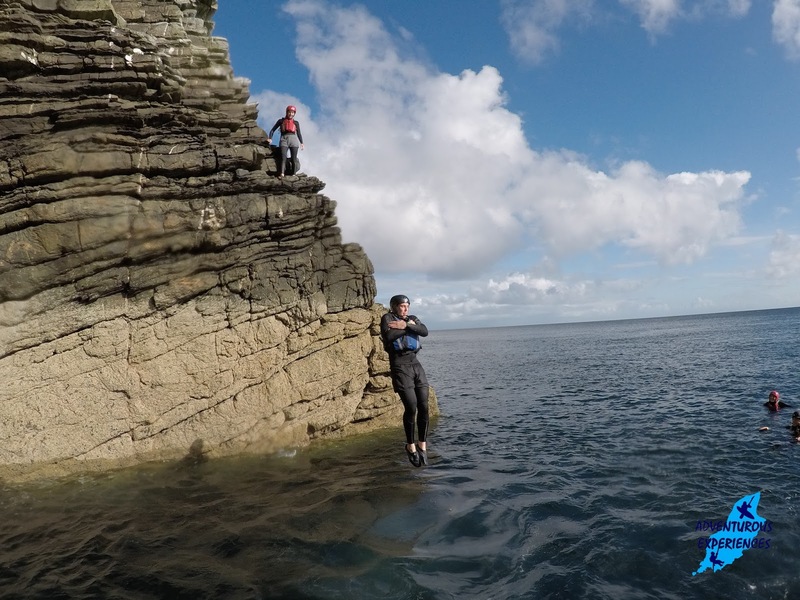 The Chasms area is owned by Manx National Heritage, and the farming land we access this location is privately owned. Respecting the environment we work in is high on our priorities. 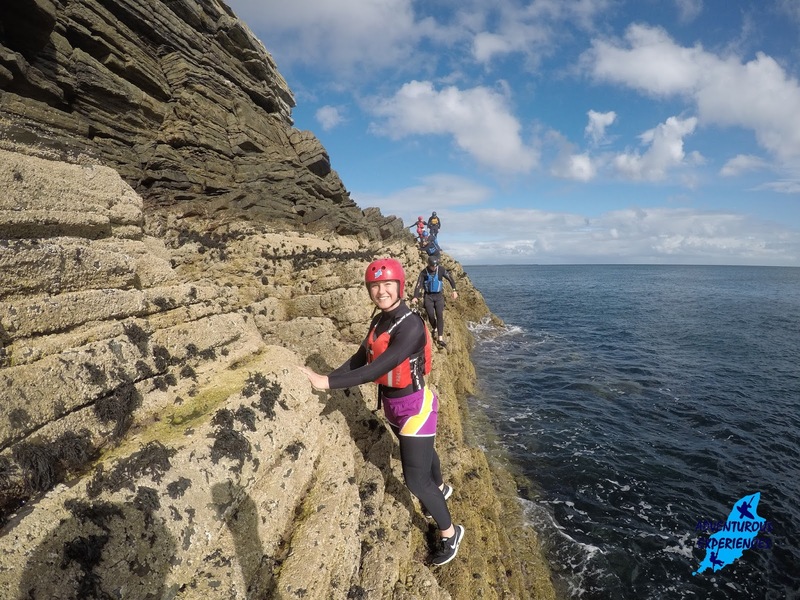 This is the latest in 100% 5-star reviews through our online booking system in 2017.
ps. The Online booking schedule typically runs April to September. 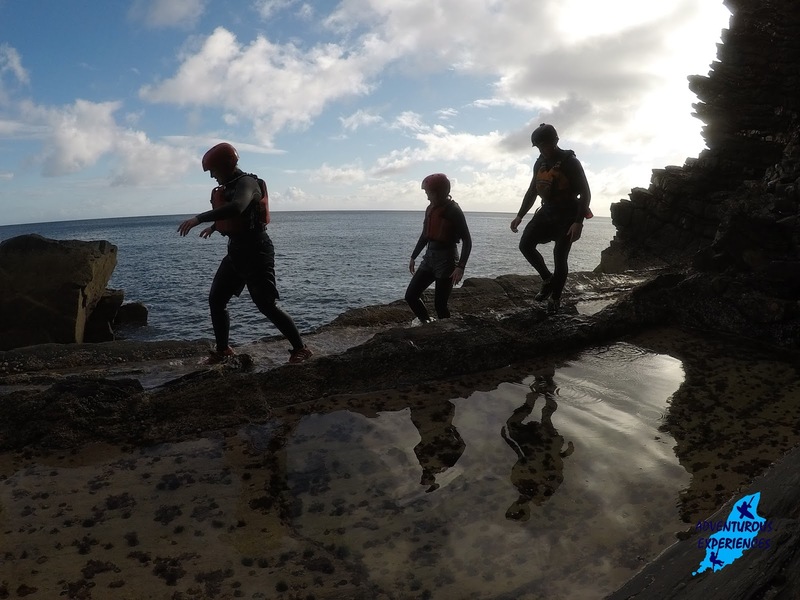 We run experiences year-round. 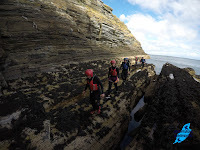 For groups of 4 or more, on demand.